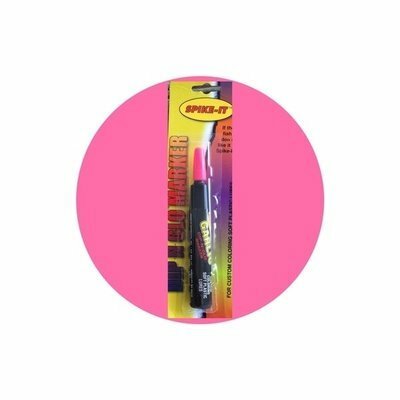 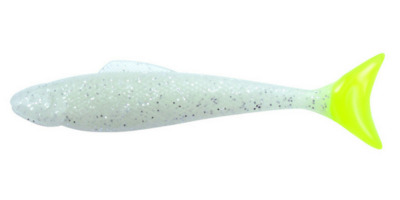 Great for Redfish, Trout, and Flounder. 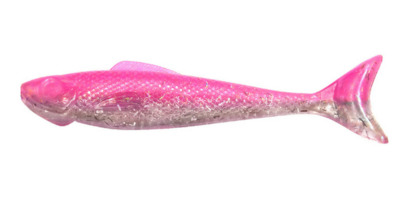 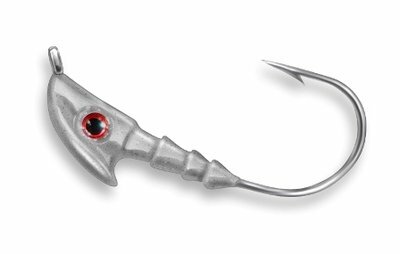 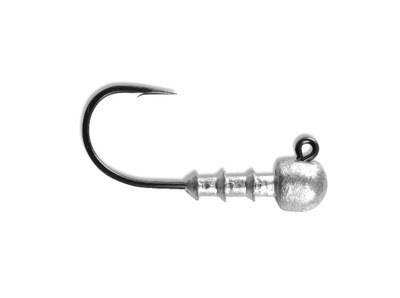 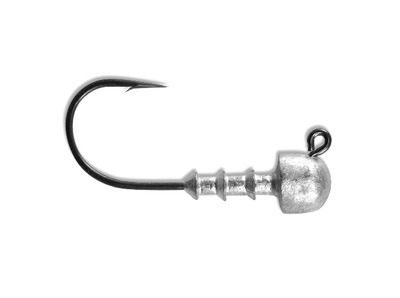 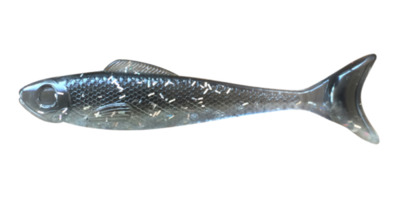 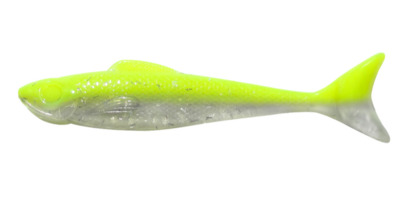 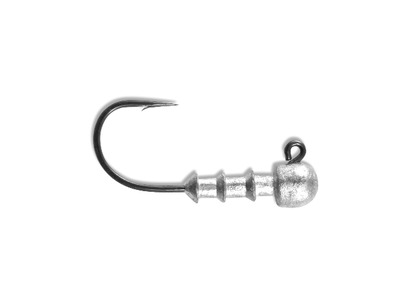 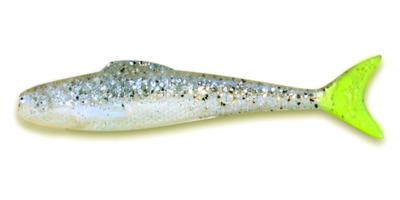 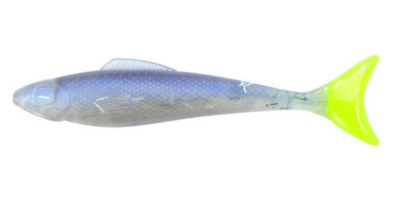 Length 3.5 inchs (8 ct Bag) The Wedgetail's patented shape mimics the mullet perfectly. 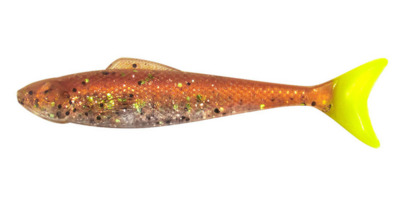 Trout, reds, and flounder eat small mullet. 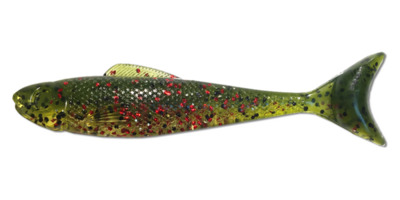 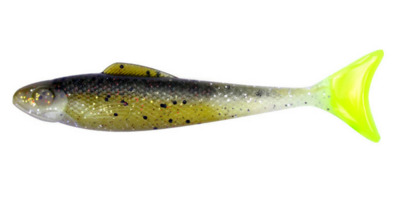 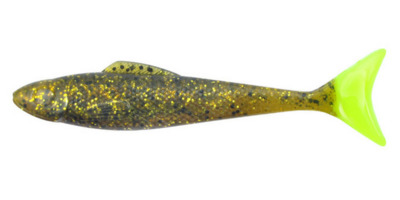 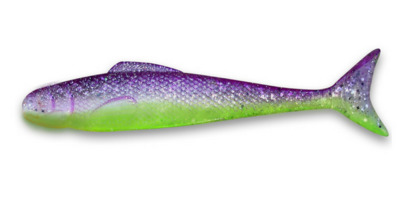 The famous Wedgetail kick swims through the water with the most natural action of any lure out there.